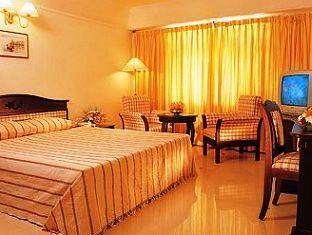 Golf View Hotel is situated within 2 minutes drive to the Cochin International Airport. 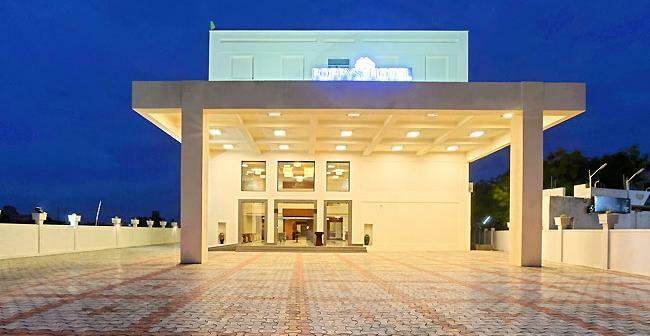 It is also easily accessible to three National Highways (NH 47, NH 17 and NH 49). 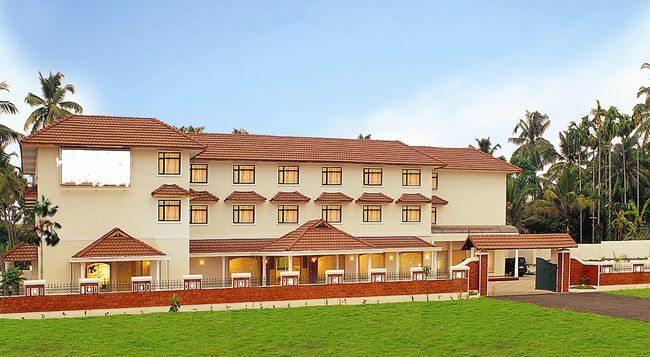 The main Railway line from Kanyakumari to Delhi is adjacent to the hotel and in between Alwaye and Angamaly Railway stations. 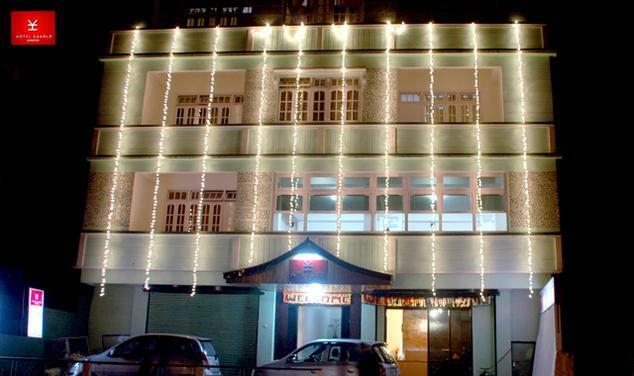 The Hotel is designed and located in such a way that it caters to the needs of all business travelers as well as to the holidaying tourist. 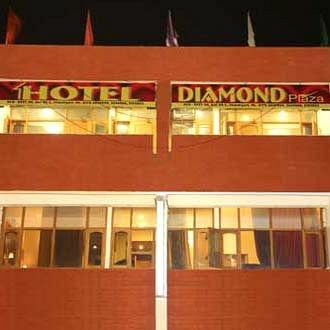 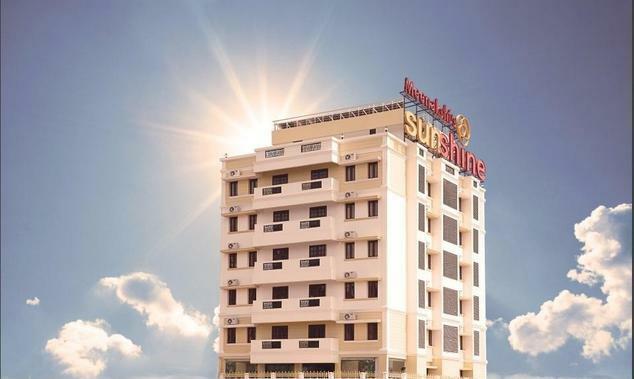 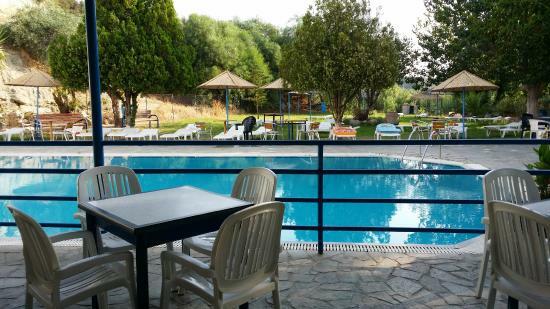 The centrally air conditioned rooms give maximum satisfaction of our guests with other services like 24 hours room service , direct dialing telephone, remote control color T.V, laundry and mobile phone on request. 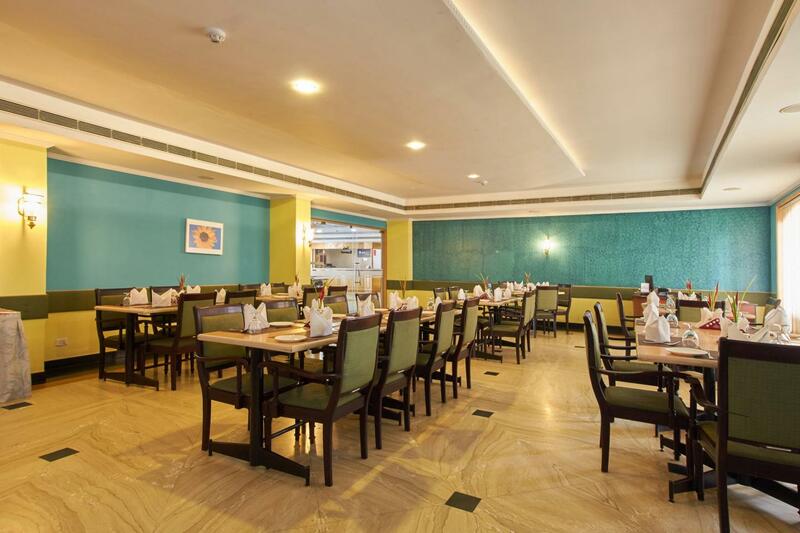 The multi cuisine restaurant is a perfect place to work up an appetite.